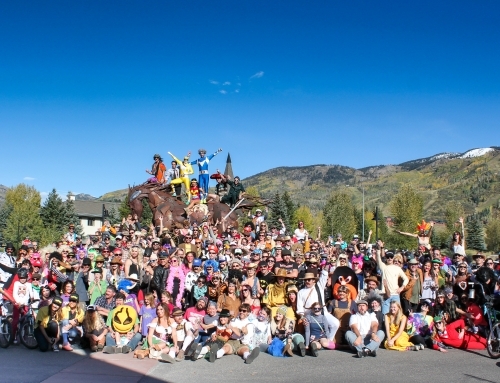 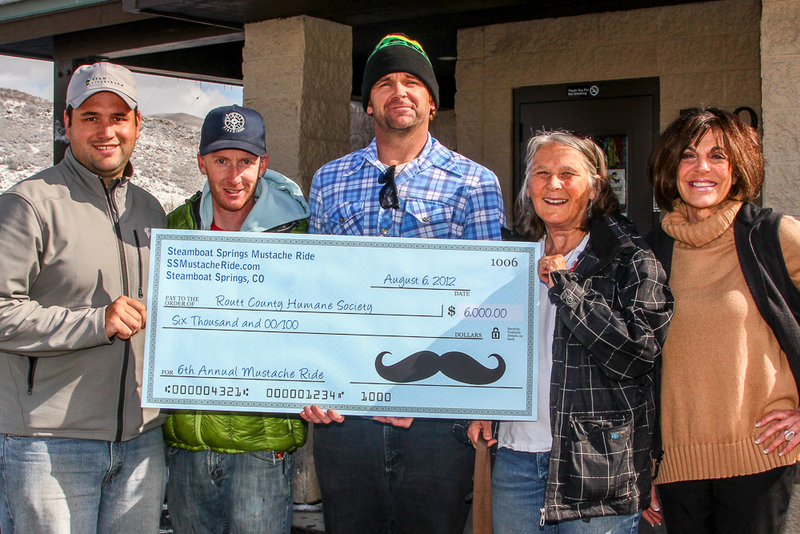 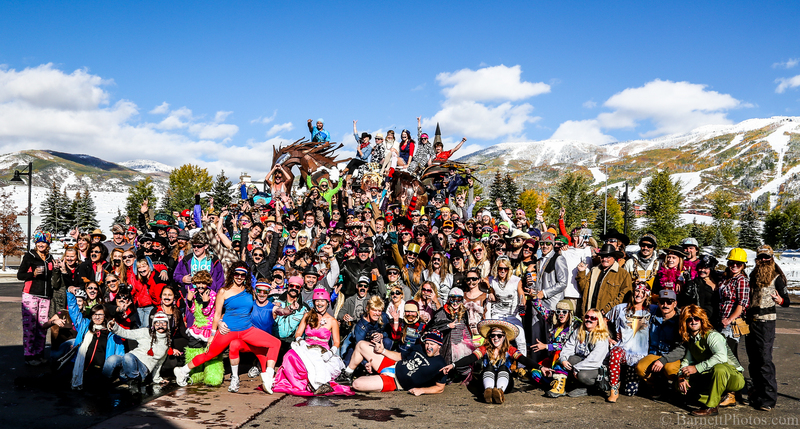 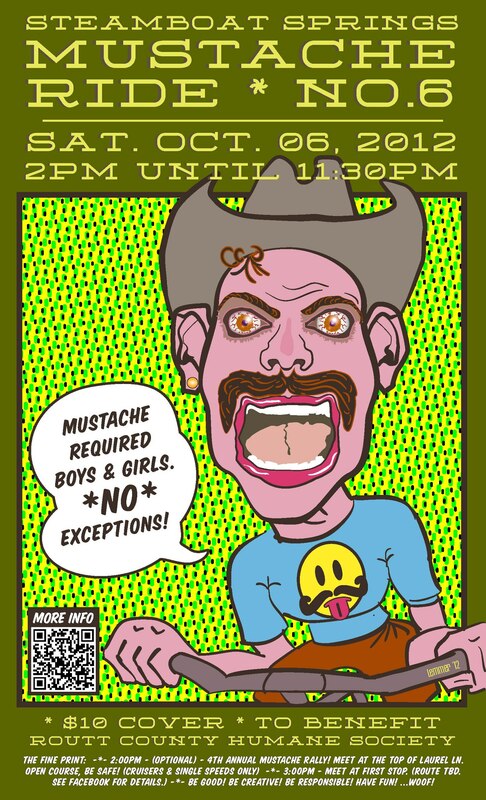 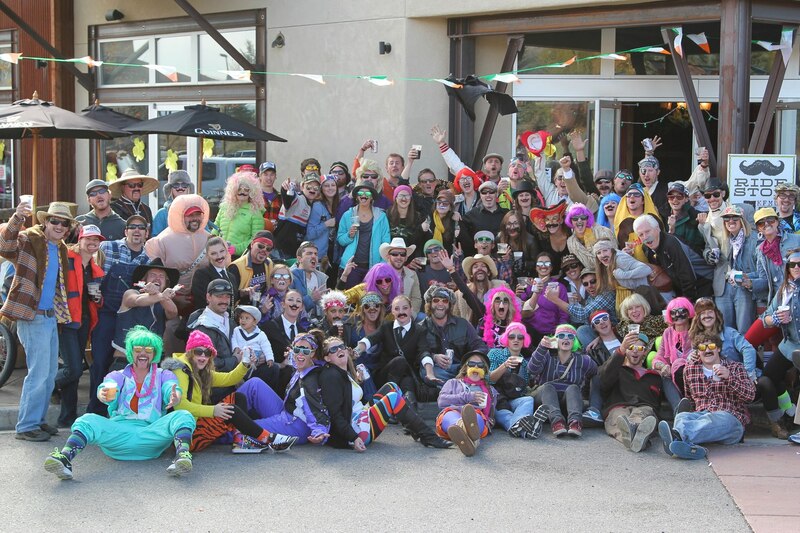 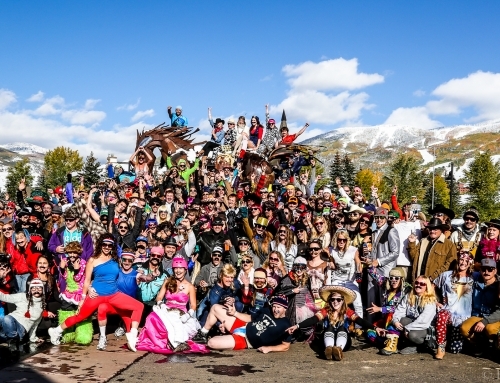 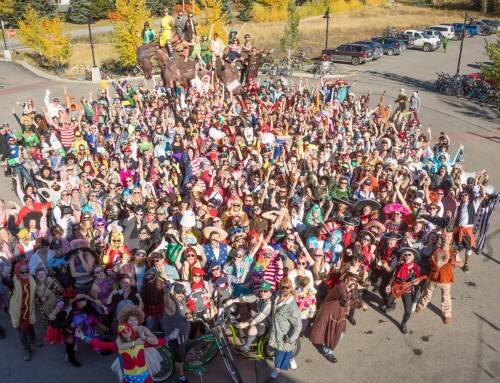 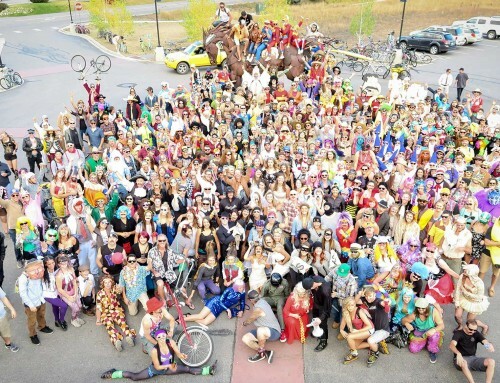 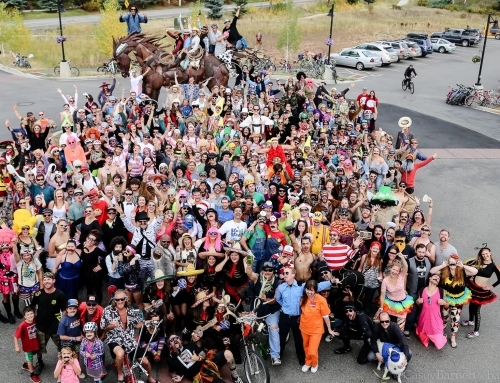 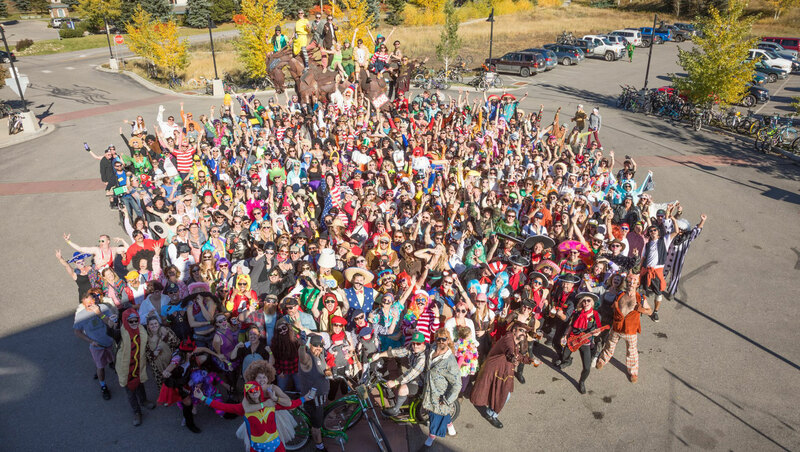 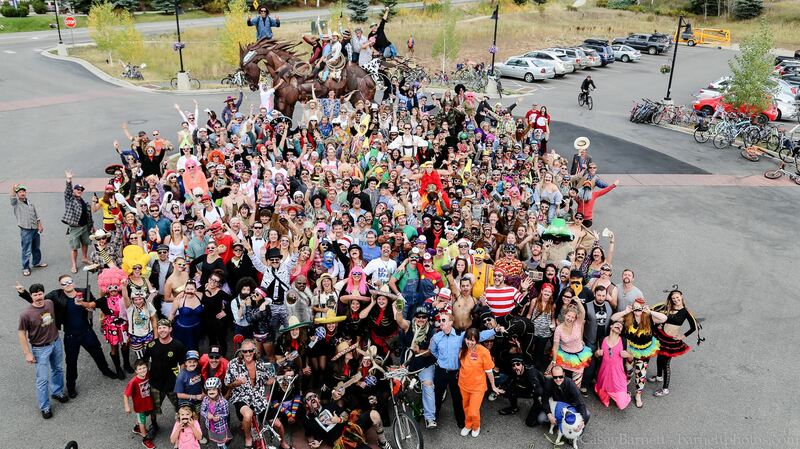 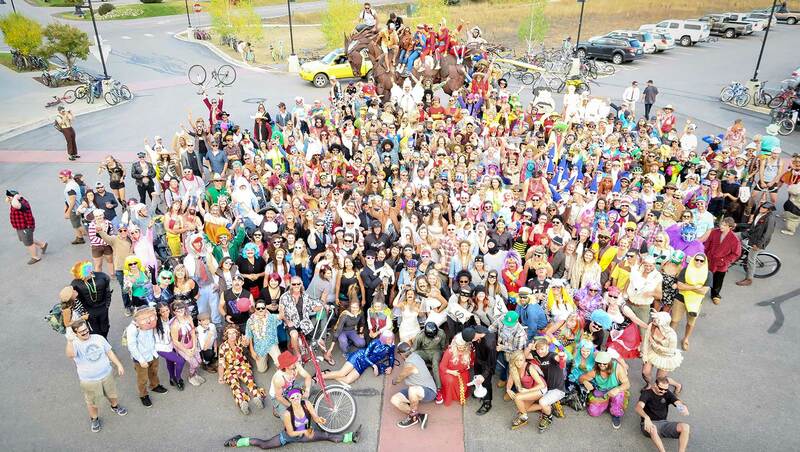 Thank you to everyone who participated in the 6th Annual Steamboat Springs Mustache Ride! 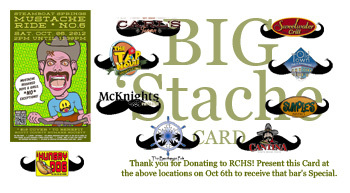 Without you this would not be possible! 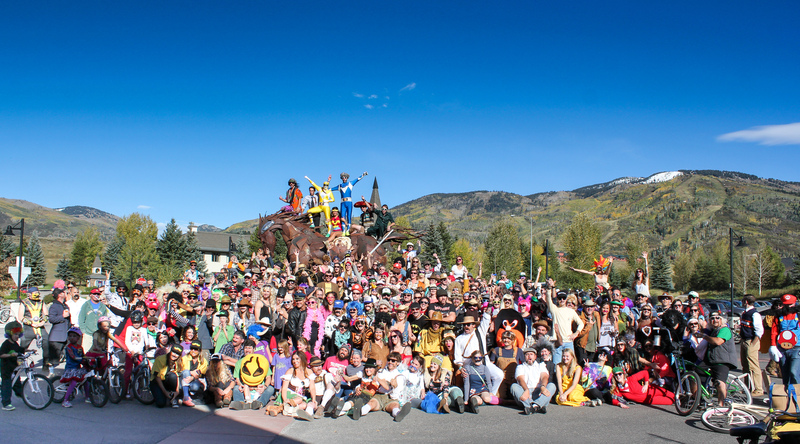 This year we raise $6000 for the Routt County Humane Society!